Wise uP | what's the pH? Wise uP: Don’t Throw Out Those Nozzles! I recently spent the night at my parents’ house in NJ and as I was getting ready the next day, I realized that every blow dryer in the house was missing its nozzle. 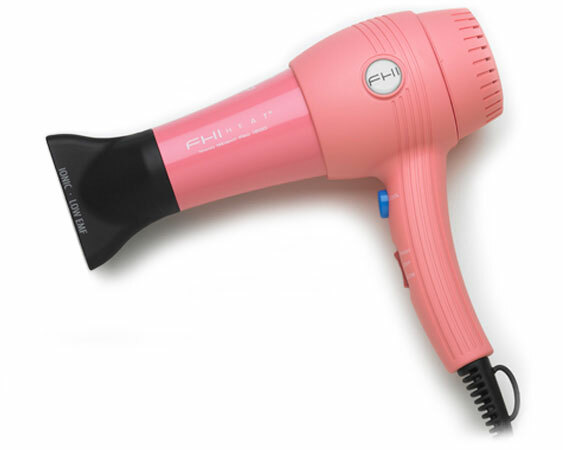 Now just because I’m a professional stylist does not mean that I need a super-expensive hair dryer to coif myself, but I can’t comprehend how anyone can properly dry their hair without the nozzle. 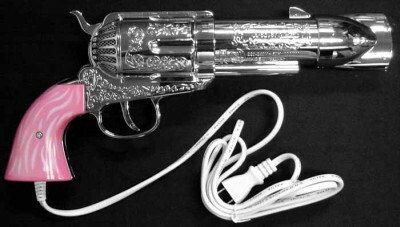 I eventually found one under my old spiral curling iron from the early 90’s, dusted it off and reattached it to its proper owner. As it turns out, my mom and sister aren’t the only ones who think the nozzle attachment is completely optional. Whenever I give my clients blow dry tips at the salon, they are amazed to learn that the nozzle actually does something. By adding that attachment to your dryer, you are keeping the air and heat in a steady, concentrated stream, rather than having air blowing every which way, fluffing up your locks even more. If it feels awkward to have it attached horizontally, try twisting it so it’s vertical. Either way, you want the nozzle to go across each section of hair. It may take a while to get used to using the nozzle, but after some practice, you will have much smoother, shinier hair. So dig into those old hair product drawers, ladies and reattach! Drying your hair should not make you want to reach for THIS! While highlighting a very good client (aka “C”) the other day, I realized that September marked the 5th year that she had been seeing me for color. When C first sat in my chair back in 2004, she was sporting Olsen twin-sized dark sunglasses and hair tucked up into a baseball cap; never a good sign as to what’s to come. As it turned out, some so-called Senior Colorist at a reputable uptown salon had colored her strawberry blonde hair a refreshing shade of electric tangerine. We spent the entire afternoon correcting the madness and five years later, C is one of my best clients. As we discussed our anniversary, the conversation turned to what makes a stylist-client relationship successful and what, as a client, you can do to ensure an outstanding color experience, every time. Here are a few pointers to set you on the road to hair color bliss. DO have a thorough consultation. I don’t care if I’ve seen someone once or 100 times, I never have a half assed consultation with a client. Be clear about your ideas and if you don’t know how to express what you want, grab a magazine because sometimes visuals express what words cannot. Also, 99% of salons offer complimentary consultations. I strongly advise taking advantage of this. DON’T bring in black and white pictures. A client once brought me a black and white picture of Gwyneth Paltrow and said, “Well, you know what her hair looks like.” Actually, I don’t. Please, for the love of God, don’t ever bring a colorist a black and white photo. DO voice your opinion. With the exception of a few divas out there, most colorists want to work WITH you to find the perfect shade. Tell us what you like and don’t like and all the little things that only you know about your hair (it turns red/gets mousy/etc.). DON’T ever be talked into anything you’re unsure of by a colorist. They are not wearing the hair, you are. I will never force anything on a client and if a colorist ever tries to do this to you, RUN. 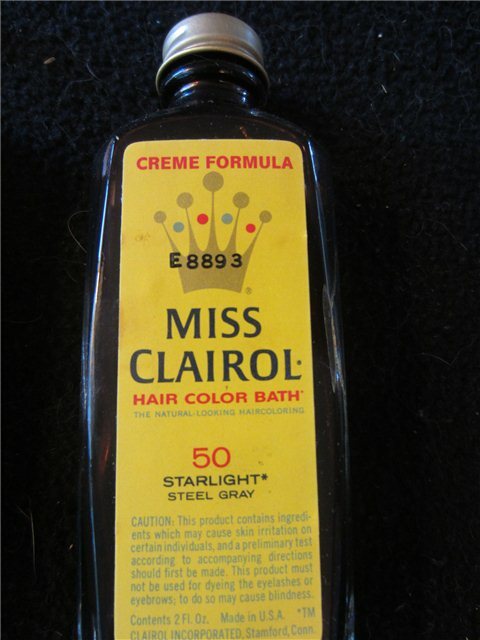 DO tell your colorist all your color and chemical processing history. Even if it’s just a demi-permanent rinse you did two months ago, it could affect your final result. Never lie to a colorist! It will save you money, time and aggravation in the long run (and most of the time, we know that you’re not being truthful). DON’T come in after a bad breakup expecting to do major color changes to get back at your ex. I’ve actually sent people to the wig store on 14th street after they’ve come to me with crazy post-breakup ideas. Sorry girls, but I don’t want your manic on my conscience and believe me, it’s not going to “show him” anything by dying your lovely blonde hair auburn. Get a wig. DO have realistic expectations. Hate to tell you ladies, but Giselle has a full team of hair and makeup people who make her look like that. Don’t bring your jet-black hair into my chair with a picture of Giselle and expect to look like that after one session. It’s never going to happen. DON’T wear turtlenecks, white blouses or pearls in the color chair. And if you do, please take them off before you put the color robe on. I hate ruining people’s things. DO allow ample time for corrective color or major changes. Depending on how jacked up your hair is, a proper corrective color can take anywhere from 2-6 hours. DON’T rush your colorist. I can’t believe the amount of people that get into my chair and tell me they have to be out in a half hour. Please, please, PLEASE allow yourself the full time to process and relax. A single process color should take one hour and 15 minutes start to finish. A highlight should take approximately two hours. Color should never be rushed. DON’T be rude to or apprehensive of the color assistants. They are not beauty school students; they are licensed cosmetology apprentices. Trust me, I would never allow some untrained idiot to put a glaze on your hair. If I have my assistant apply color to your head, it is ONLY after I’ve fully trained them and have let them put color on my own head. Assistants are our right arm and should be treated as such. DO listen to your colorist about proper color aftercare. 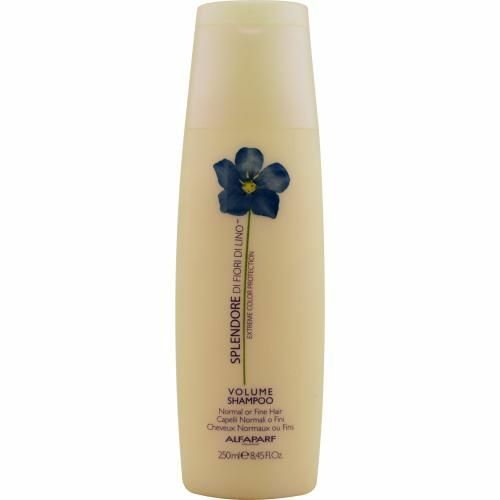 A color safe shampoo and conditioner are imperative to long lasting color. 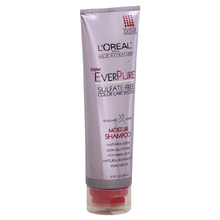 Case in point: many shampoos are designed for removing hair products and oil from the hair. If you use these shampoos on color treated hair, it will strip the pigment right out of your locks like it strips that pomade. Ask your colorist for recommendations or always make sure it says, “safe for color treated hair” on the bottle. DON’T shampoo for 48-72 hours after a color process. It usually takes that long for color to neutralize and you don’t want to alter your color so soon after a service. If you must go to the gym, rinsing is okay but shampooing is not. I look forward to another five years with my client, C, and I wish you all long and lovely relationships with your favorite colorist!